Discussion in 'Plugins' started by m4n0w4r, Feb 6, 2018. 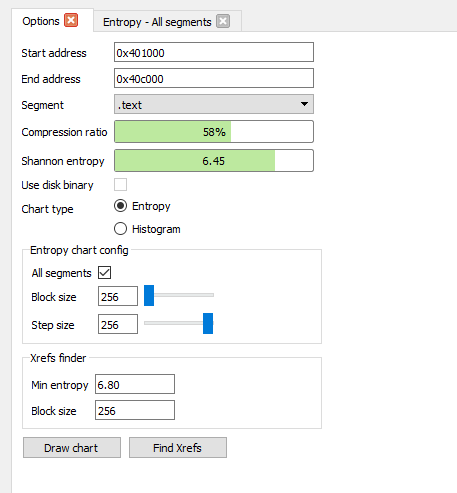 IDAtropy is a plugin for Hex-Ray's IDA Pro designed to generate charts of entropy and histograms. computerline, storm shadow and Rip Cord like this.